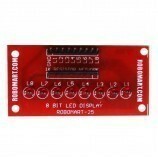 GSM based digital notice board.. 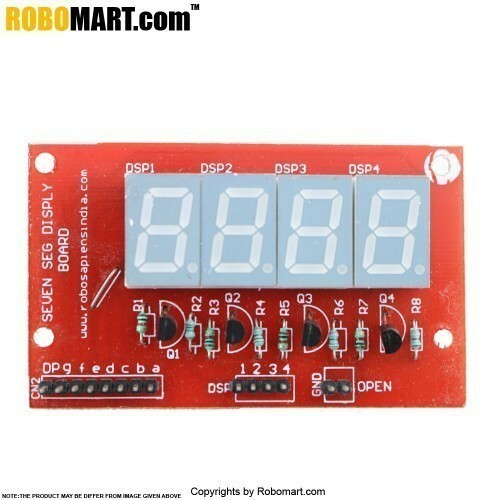 Password based door lock system. 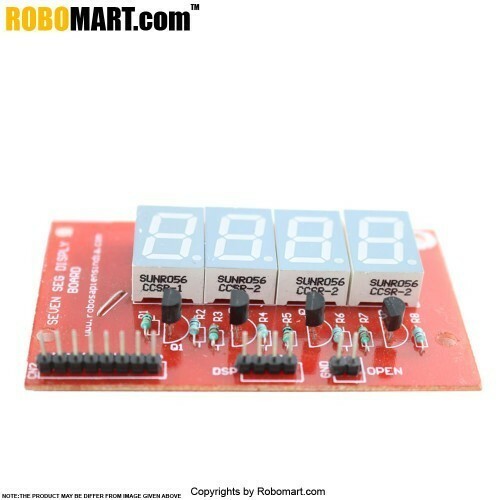 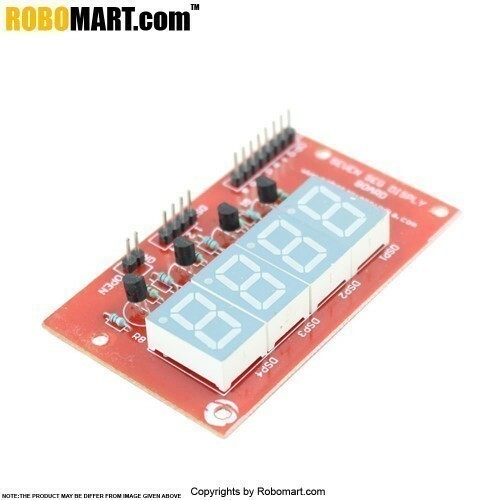 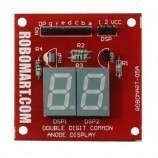 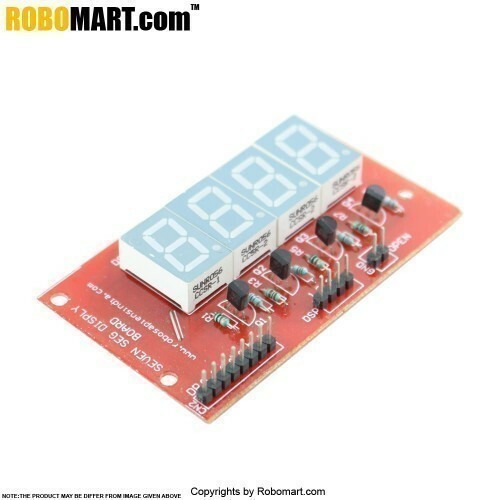 DIY projects with 4 digit numeric display.